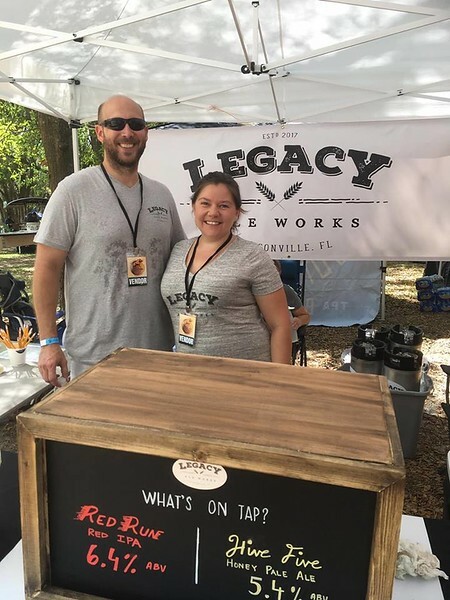 Craft breweries now penetrating suburban Jacksonville, bringing locally-produced brews to every corner of Northeast Florida. 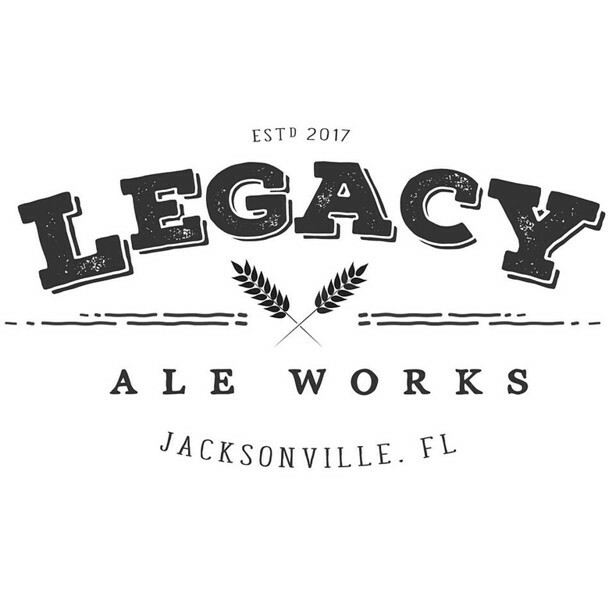 Legacy Ale Works has signed a lease to open a production and taproom facility at the Shoppes of Durbin Creek Plaza, located at the corner of Old St Augustine Rd and Phillips Highway. The location will include a 1,000 sq ft production facility featuring a 3.5BBL brewhouse, as well as a 2,300 sq ft taproom and private event space. Given the location, owners Matthew and Elizabeth Jacobs wanted to create a casual, family-friendly atmosphere. With that in mind, Legacy Ale Works will include a kid-friendly entertainment area, and a pet-friendly outdoor courtyard patio. “Though it feels like we are just getting started, we’ve been working on securing a location for almost 1 year,” shares Matt. 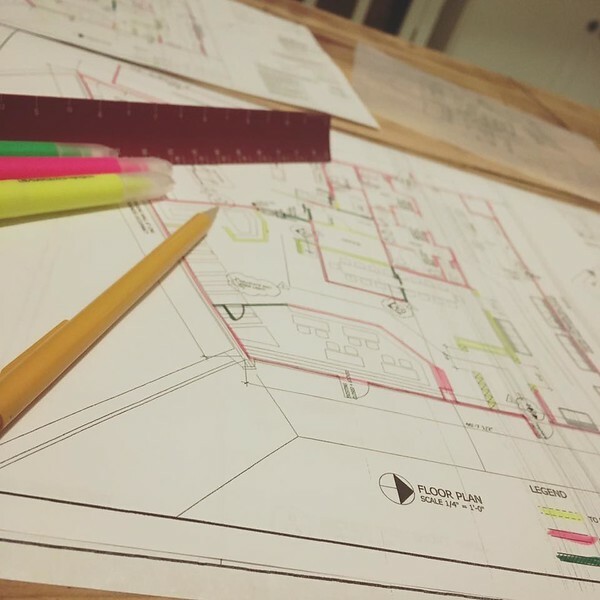 “ We are excited to finally be reaching the next stage in our planning process. This is where things will begin to move really fast and we couldn’t be happier.”. Legacy will be working with Roy Williams Architecture and Duckworth Construction on the build-out of the 3300SF space. As we have documented before, craft breweries face a myriad of zoning issues that have hampered the industry’s potential in Jacksonville. Despite craft beer’s positive impact on real esatate, microbreweries are not a by-right use in Jacksonville’s zoning code. Legacy is currently wading through that unnecessarily, murky regulatory process. Nevertheless, the Jacobs plan to move forward with build-out quickly and hopes their opening announcement will come by early Summer.